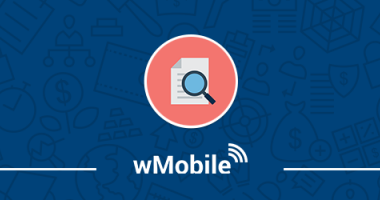 Our wMobile User Group focused on the topic: Managing Opportunities and Projects in wMobile Desktop. 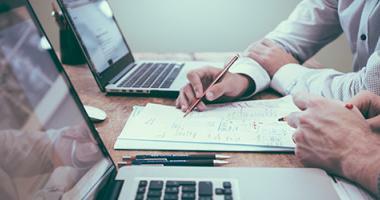 A discussion with Paul Greenberg about the future of CRM, the role of marketing automation, and how to make connections with customers. 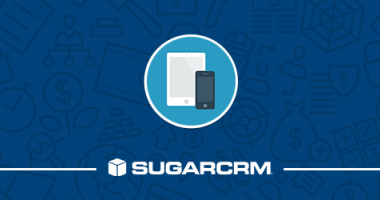 SugarCRM Mobile 4.0.0 allows for a best-in-class mobile application that enables productivity on the go, wherever CRM users happen to be. 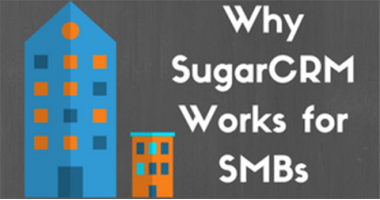 In this post, we’ll talk about why Sugar works well for small-to-medium sized businesses (SMBs). 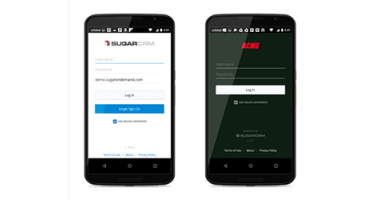 Our Sugar User Group with Joseph Mao, Director of Product Management from SugarCRM, focused on SugarCRM Mobile for iOS and Android. 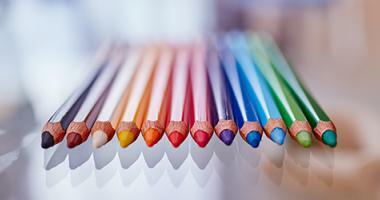 Learn how colors can drive your customers to form opinions about your products and services. 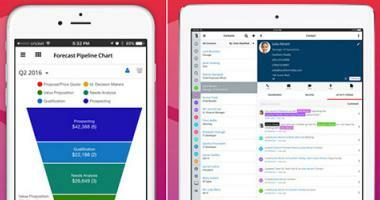 This week SugarCRM announced a new feature release for its mobile app called Mobile App Configuration, or MACS. 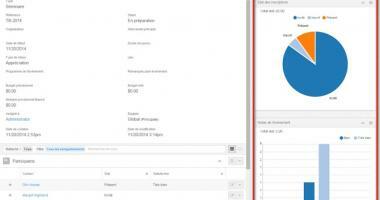 This guide will walk you through the process of setting up the SugarCRM Connector in Act-On, and creating an Act-On dashboard in Sugar. 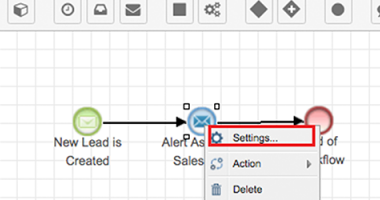 How to create Segments for Automated Programs in Act-On. 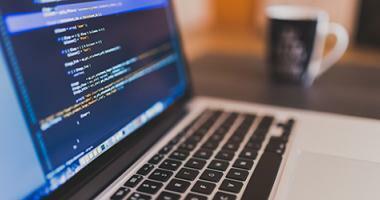 Sugar Developers now have a new tool for building upgrade safe mobile customizations that address most branding, theming, and mobile security requirements. 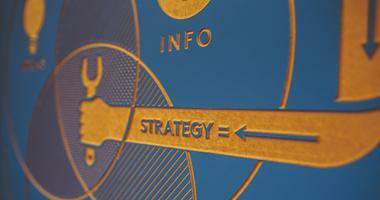 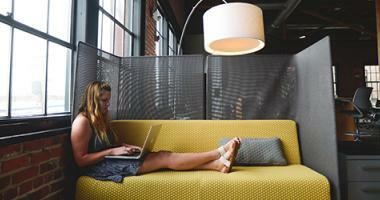 This is the first blog post in our series: Creating Workflows in SugarCRM.